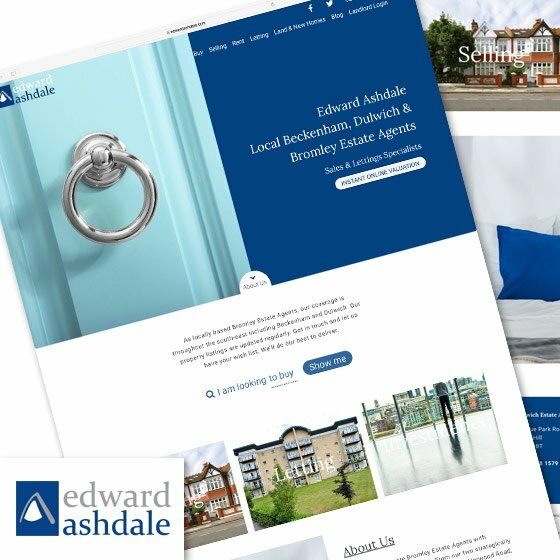 CASE STUDY: Smoking Chili Media extensively increased Edward Ashdale first page rankings on Google, resulting in a doubling of organic traffic to their website and a big boost in inquiries, sales and listings! Find out how, below. 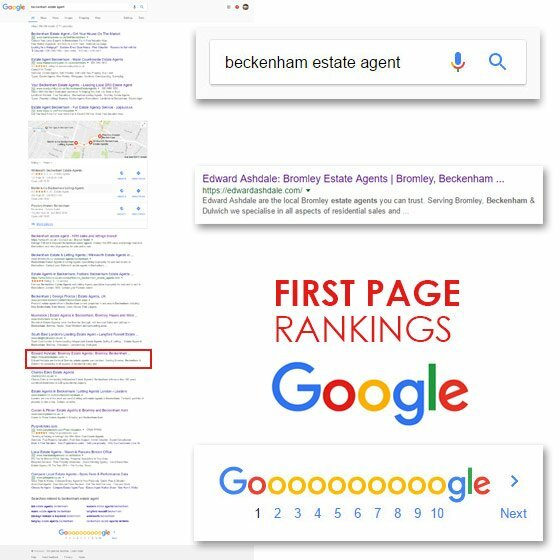 London based estate agents Edward Ashdale wanted to increase their search engine visibility. 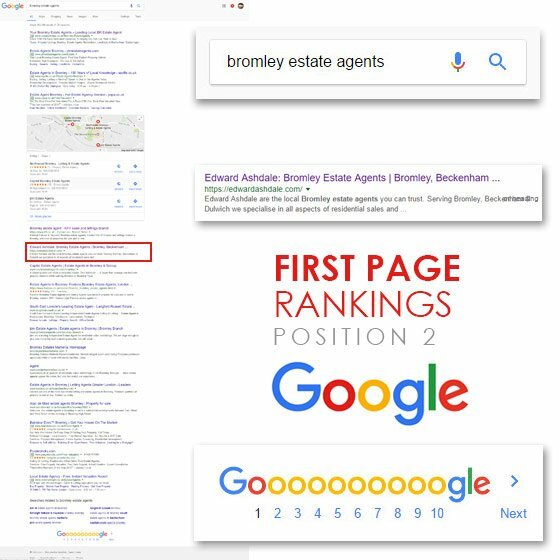 They were not in the top 20 ranking positions for the local property market keywords their prospects were searching for. We undertook a thorough keyword analysis of the local property market and agreed a target priority list with the Edward Ashdale management team. We also compiled a full Technical SEO Site Audit of the website, highlighting the issues that needed to be addressed, and sent it to the companies website developers for a full SEO compliance implementation. 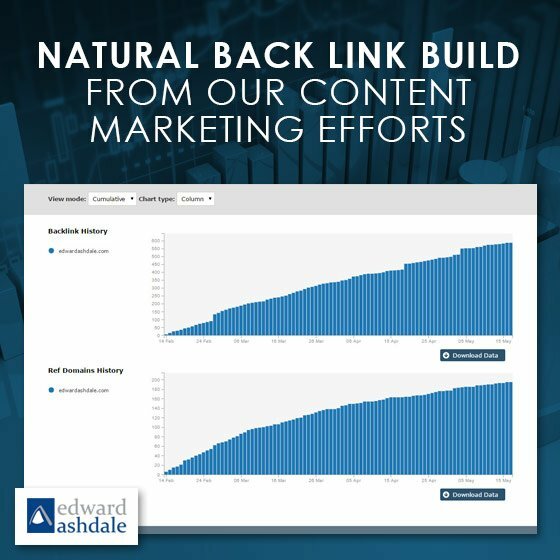 Edward Ashdales’ top competitors were investigated to discover backlink and relationship marketing opportunities. We then reached out to the publishers we had identified and agreed different cross promotional collaborations. The site as a whole was keyword optimised and topically relevant content was written for the blog and shared via social media channels to increase engagement and following. 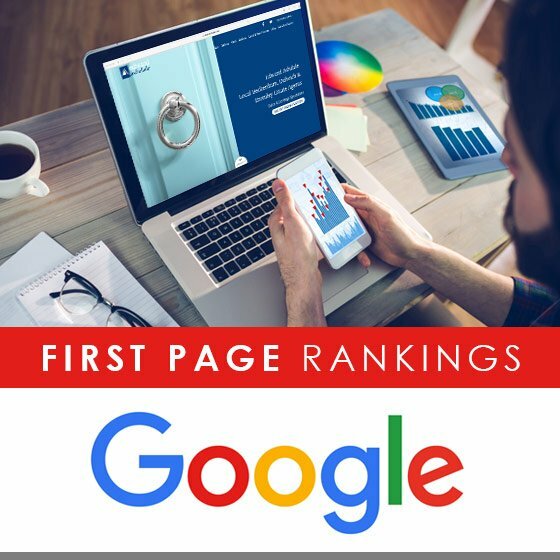 120% increase in the total number of keywords indexed on Google with 82% of these achieving page 1 positions. 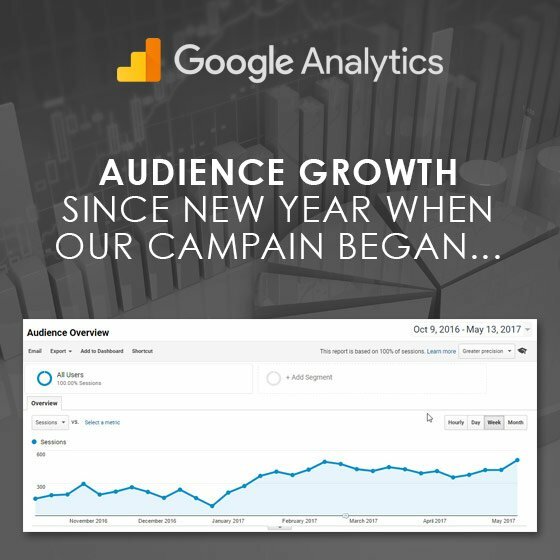 In addition overall organic traffic more than doubled with a 112% increase. 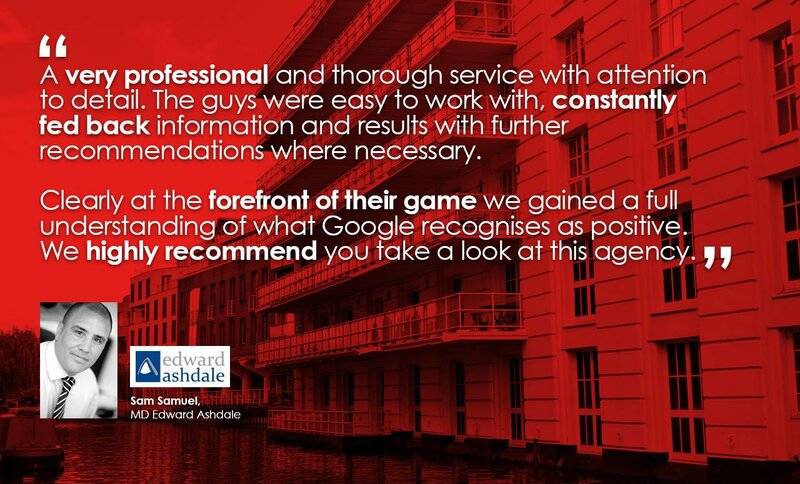 As a result, the Edward Ashdale management team reported a large increase in new client inquiries and new sales and letting listings. Think we could work our magic for you too? We certainly think! We’d love to hear from you to chat through your next project needs. Call us at 020 3289 5595 or email info@smokingchilimedia.com for a FREE no obligation consultation and we’ll be happy to help you.